Life Questions You and Me! : Delete your history from public places..! 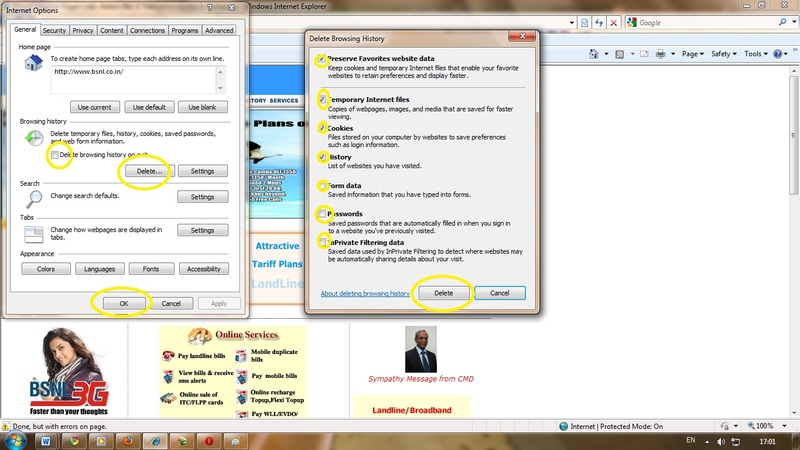 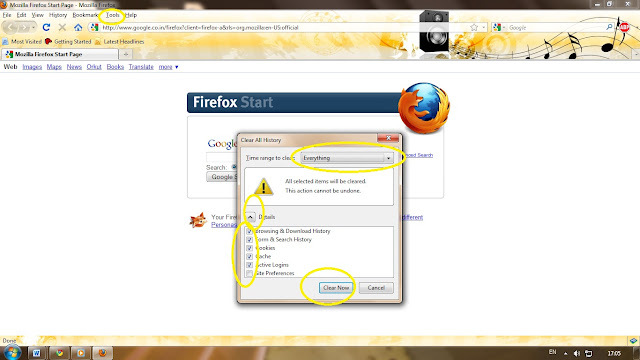 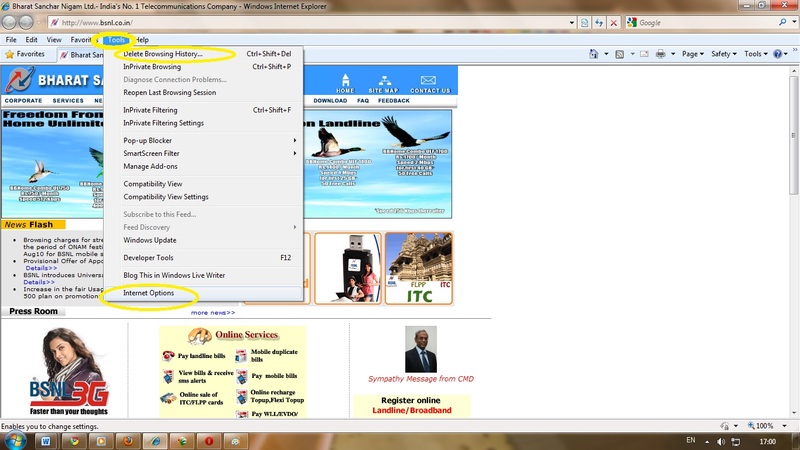 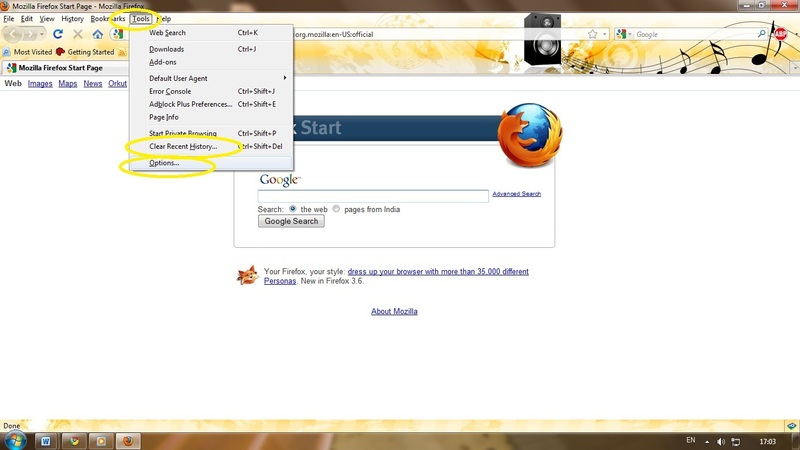 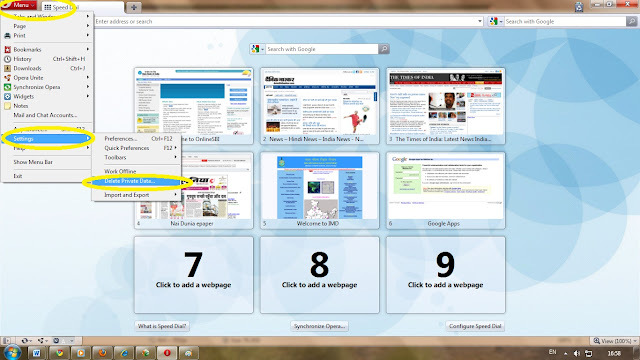 Just follow these simple steps to delete your private information saved in the internet browsers, on any public places.